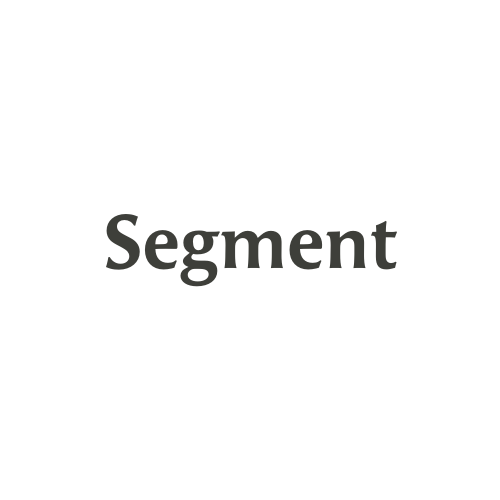 Segment, a San Francisco, CA-based customer data platform, raised $15m in Series A funding. The round was led by Accel Partners with participation from existing investors Kleiner Perkins Caufield & Byers and e.ventures. As a part of the investment, Accel partner Vas Natarajan joined Segment’s board of directors. The Y Combinator company, which has secured $17.6m in total funding to date, plans to expand its team and platform in the next year. Led by Peter Reinhardt, CEO and co-founder, Segment provides a platform for businesses to use customer data for intelligent analytics, marketing and product development. It collects data and then transforms and routes it to more than 100 third-party analytics and marketing tools, to internal systems, and to a hosted SQL database. It is used by thousands of companies including Bonobos, Rdio, BaubleBar, RunKeeper and Fool.com.